Christina Hodson’s Birds of Prey is expected to wrap filming around mid-April, but as the production enters its final stretch, a few more set photos of the movie’s various heroines have now made their way online. In the gallery below, you’ll find pics of Jurnee Smollett-Bell, Mary Elizabeth Winstead and Margot Robbie, who assume the roles of Black Canary, Huntress and Harley Quinn, respectively. 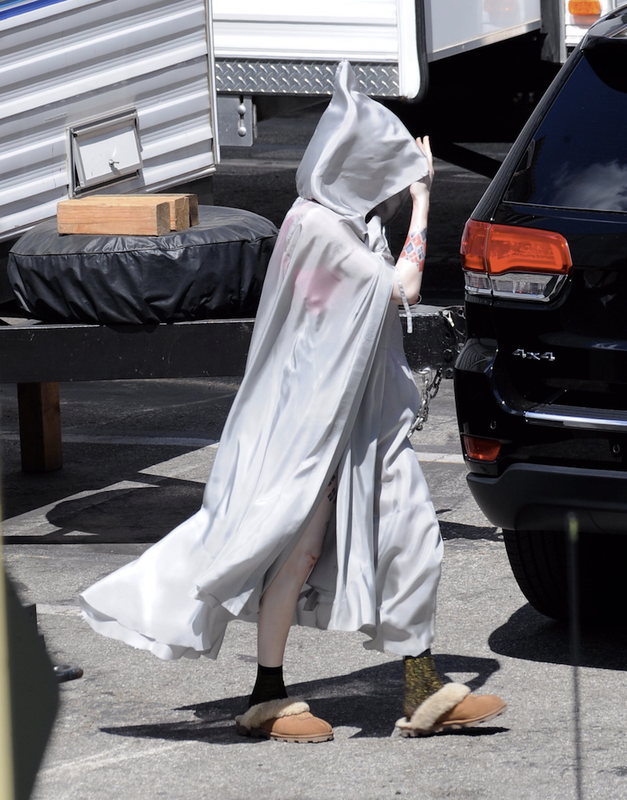 And while all three actresses appear to be wearing additional clothing over their costumes, we can still get some partially obscured glimpses of the outfits they’ll be rocking in the upcoming DC flick. Huntress, in particular, is once more showing her fondness for purple and black, while displaying some piercing eye makeup and an endearingly lopsided hairstyle. Along with Renee Montoya, played by Rosie Perez, these three stars are set to team up against Ewan McGregor’s Black Mask to protect the young Cassandra Cain, played by Ella Jay Basco. So far, the main antagonist of the film has proven to be a little more camera shy than most of the movie’s heroines. In particular, we’ve yet to get a clear, well-lit image of the character in his actual mask, though set photos have at least offered a dim, blurry glimpse of his trademark prop. 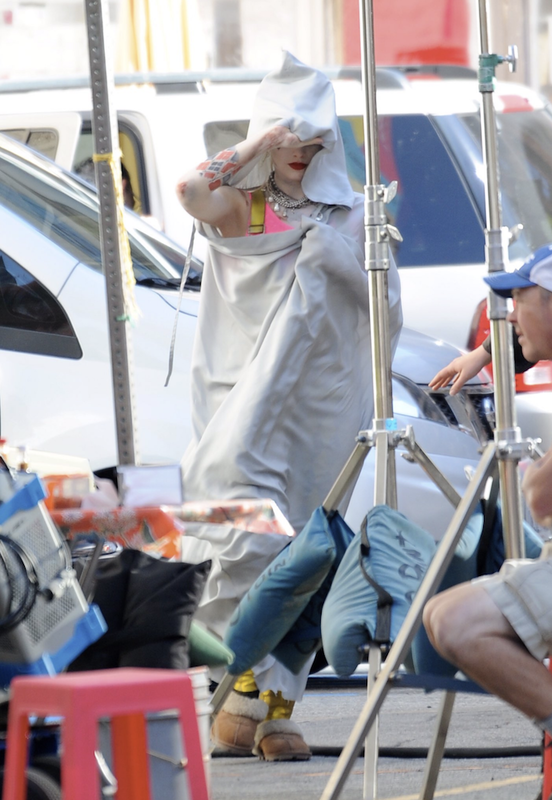 Speaking of villains, some recent pics confirmed that the Joker will be making an appearance in next year’s release, though rather than bringing back Jared Leto for what could be little more than a cameo, there’s a chance that the role will instead be handled by a double. We’ll know either way by the time Birds of Prey hits theaters on February 7th, 2020. In the meantime, DC’s Shazam! is mere days away from its release on April 5th.